The following refund policy is solely for products purchase from the Payday Stocks homepage. These include the PDS Trader 1-month subscription, the PDS Trader 6 month subscription, and the PDS Trader 12 month subscription. 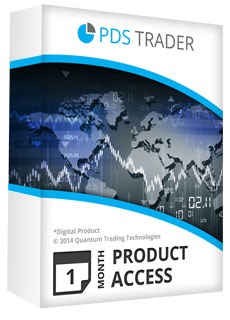 PDS Trader 1-month subscription: There is no refund for the initial purchase of this. As this is a subscription service, an auto-charge is made each month. You may request a refund within 10 days of any auto-charge. Again, there is no refund for the initial purchase of this subscription, only auto-charges may be refunded. 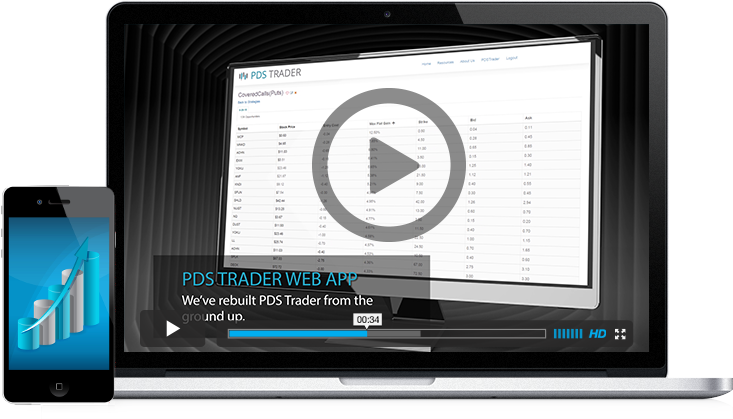 PDS Trader 6-month subscription: Refunds are pro-rated a la carte at a base rate of $67 per month used. This means that each month of the subscription used reduces the refund by $67. Any month where more than 10 days of the subscription is used prior to the refund request counts as the whole month being used and makes that month not eligible refund. PDS Trader 12-month subscription: Refunds are pro-rated a la carte at a base rate of $67 per month used. This means that each month of the subscription used reduces the refund by $67. Any month where more than 10 days of the subscription is used prior to the refund request counts as the whole month being used and makes that month not eligible refund.